Sign up and receive Property Email Alerts of Townhouses for sale in Del Judor, Witbank. Full Title 2 bedrooms Townhouse in popular complex. Own entrance. The property offers you a loft of extras such as spacious living and dining areas, kitchen with separate scullery and separate laundry. Extras storeroom and space in garages for 3 cars, 2 bathrooms plus lapa, JoJo tank with pressure and water purifying system. Carport for caravan with separate entrance. Call today to view this excellent buy. 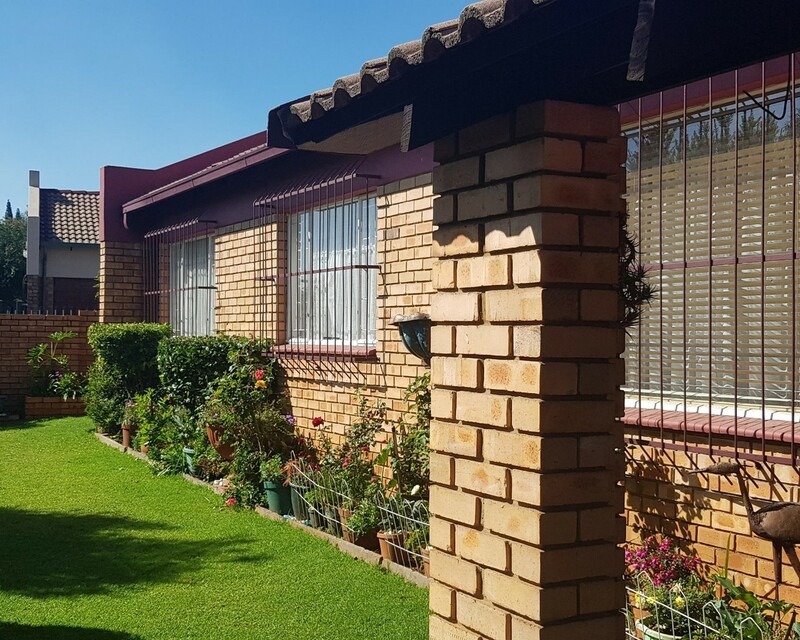 Sign-up and receive Property Email Alerts of Townhouses for sale in Del Judor, Witbank.